Tonight, starting at 19:45, Luzern vs Sion will play, the game that counts for the 19th round of the Swiss championship that will be played on Swissporarena. Luzern is a decent team, which in this season has a fairly modest pace, being in the middle of the ranking, the sixth, the four points of the European seats and the eight of the “red” area. The hosts of this defeat have raised 25 points so far, over the 19 stages, managing eight wins and a draw, suffering ten defeats. The team coached by René Weiler scored 30 goals in this championship edition, but with five more. 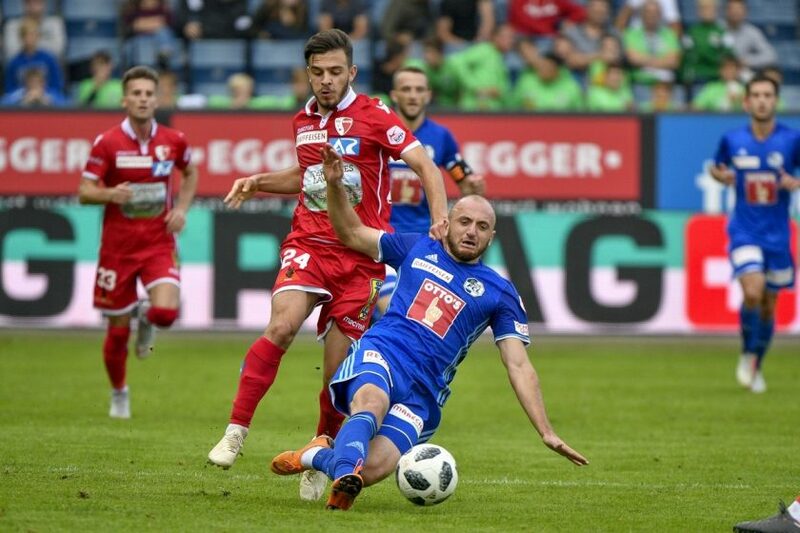 Luzern started with his left in 2019, in the first match of this early year playing with the newly promoted Xamax away, where he lost 2-1. Zion is away from the team in the European League, with a poor track record in the seventh place in the Swiss Championship standings, three points from his opponents and five from the 9th place, the first to be in the division two. The guests of this game drew 22 points in the 19 stages so far, following six victories and four draws, losing nine times in all these games marking 30 goals, receiving two more. Murat Yakin’s band started with a draw in 2019 in the first match this year’s finals match with Lugano on their own, score 2-2. The game is a fairly balanced one, so we will avoid betting on the solo, because the winner is hard to predict. Both teams are pretty good on the offensive, but they have defense problems, so we are counting on the fact that they will be scored on both gates.